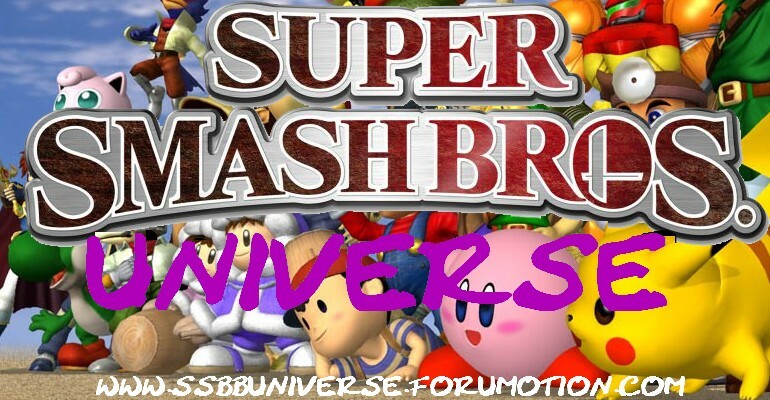 Join the best SSB forums to ever exist! The forum is pretty cool. Too bad I don't play SSB. No thanks, not until I play it. Yeah I'm not joining until I play it too. I wonder how much SSB costs, oh and I hope they have it for PS2, DSi, or PC, cuz I heard they had it for the Wii and I don't have a Wii.